Defeated by-election candidate Edward Yiu has said that he should have done more traditional campaigning on the streets, after receiving criticism for using “Eddie Chu-style” campaigning. So-called “Eddie Chu-style” campaigning refers to Yiu’s area-wide cycling campaign with Chu, fewer street stands and posters, recycled handwritten street banners, and reliance on social media promotions, among other factors. 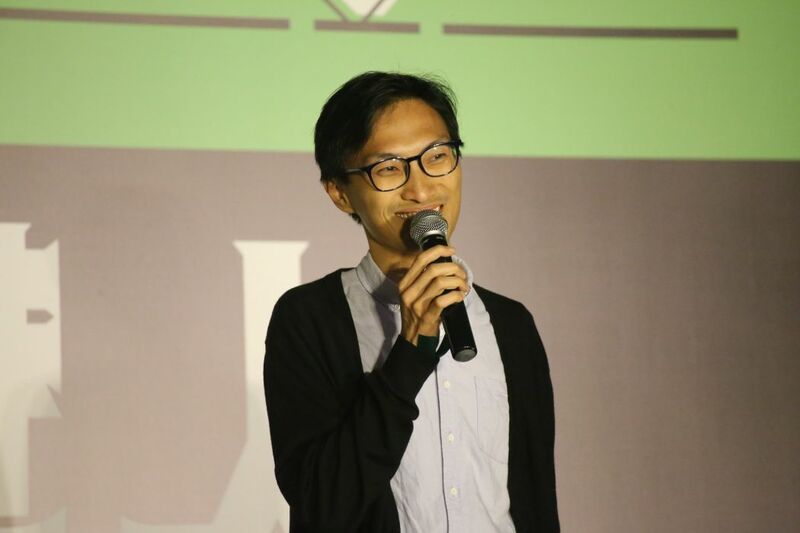 Yiu – who was the candidate selected in a primary held by the pan-democrats – failed to win a Kowloon West seat in the by-election after he was disqualified from an industry seat in the 7,000-member architectural sector. He lost by some 2,400 votes – one per cent of the total votes in the area. Yiu apologised again on a Commercial Radio programme on Tuesday for his mistaken strategy. Asked about criticism that he did not actively invite the pro-democracy parties to help him, Yiu said he invited them one by one, but he did not have enough resources to manage all issues after the election started. 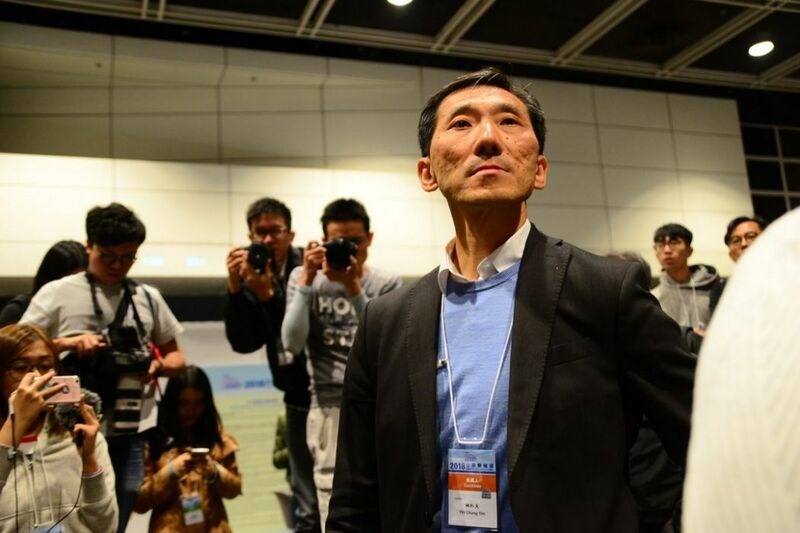 Asked about “Eddie Chu-style campaigning,” Yiu said it was his choice, and added that he used similar campaigning methods during the 2016 election for the architectural sector. Political scientist Ivan Choy said that Yiu was defeated partly because he had no support base in Kowloon West. According to Choy, his method might have worked in a regular general election, where several seats are up for grabs in a single constituency, but it did not work in the Sunday by-election, in which Yiu needed almost half of the votes. One of Edward Yiu’s “recycled banners”. Photo: Facebook. Yiu’s team was also criticised for not handing out enough pamphlets in public housing estates and eschewing the traditional tactic of making door-to-door visits in the estates. Yiu said his team did not know whether he would be barred from running, and only started work on January 29 when he was confirmed as a candidate. 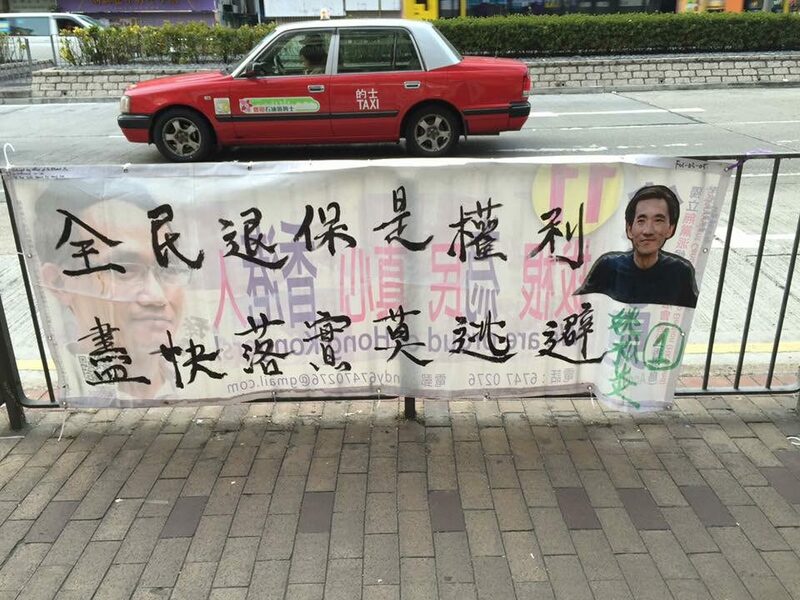 His rival Vincent Cheng’s banners had been seen in the area for months. Asked if he relied too much on online opinion, Yiu said he received a lot of negative responses online, unlike the positive feedback he received on the streets. 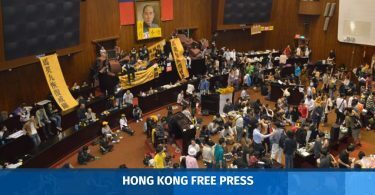 Another factor could be a split between some of Yiu’s supporters and the Association for Democracy and People’s Livelihood, which has strong support in Kowloon West. 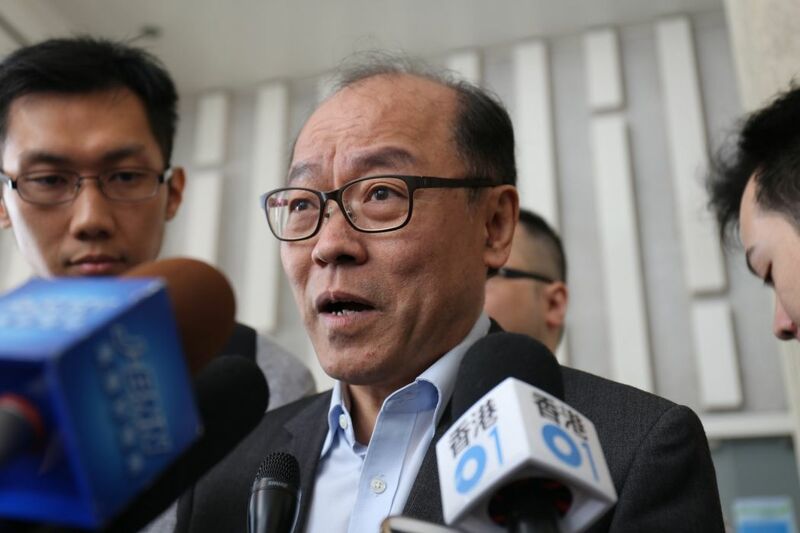 After some of Yiu’s supporters – including Eddie Chu – urged him to do so, ADPL’s Frederick Fung gave up his position as Yiu’s substitute candidate in case the former lawmaker was barred from running. Fung, the first runner-up in the pro-democracy camp’s primary, had low levels of support among some of Yiu’s supporters. Yiu said he and the ADPL had resolved their differences after the primary. She said she had no way to reflect her opinions to Yiu, who only listened to Chu. Yiu apologised again and said he communicated closely with all pan-democrats. Mr Kwok, another listener, called in and said he thought Yiu failed to communicate with residents and overestimated his popularity. Not-for-profit, run by journalists and completely independent – HKFP relies on readers to keep us going. Contribute to our critical HK$1m Funding Drive – just a few days remaining –help safeguard our independence and secure our operations for another year. Read how carefully we spend every cent in our Annual/Transparency Report.